Music can be therapeutic in many situations, but recent research suggests it may be especially beneficial for people living with chronic pain. In this episode of the Pain Waves podcast, sound designers and researchers Mark Nazemi and Maryam Mobini talk to us about the benefits of sound therapy and how it can play a role in pain management. 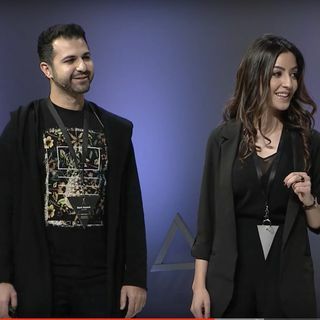 They also discuss developing their app, to:Resonate, a platform through which they will create and share music grounded in neuroscience to help people ... See More manage their pain.